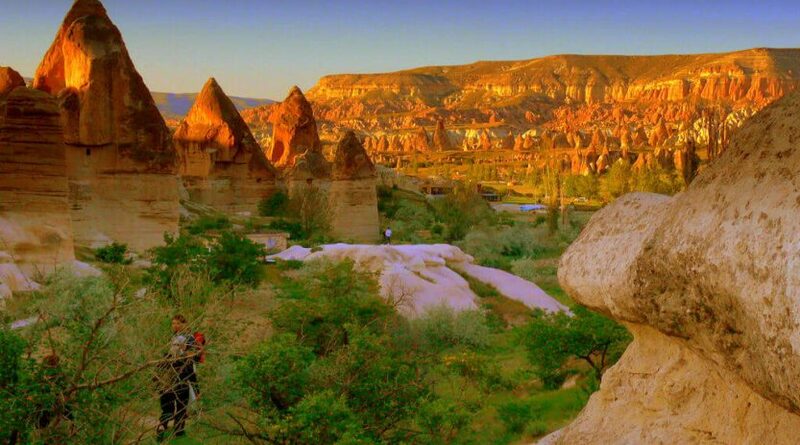 Cappadocia Red tour is also, called by North of Cappadocia Tour. 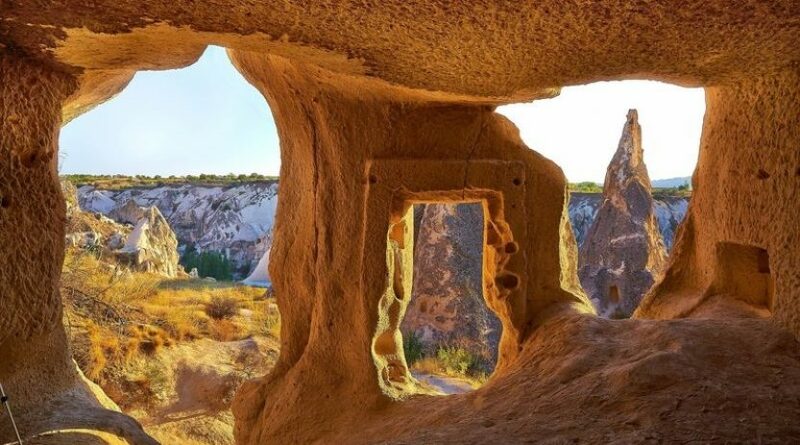 This makes your Cappadocia vacation special with the nature and history. 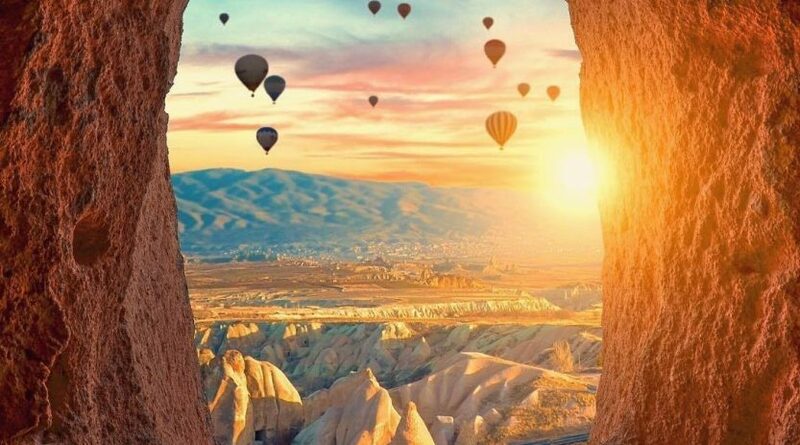 The geography standing as if at any moment to talk to you will come to life with your presence. You will be picked up from the hotel for the tour and at the end of the tour, return back to hotel. 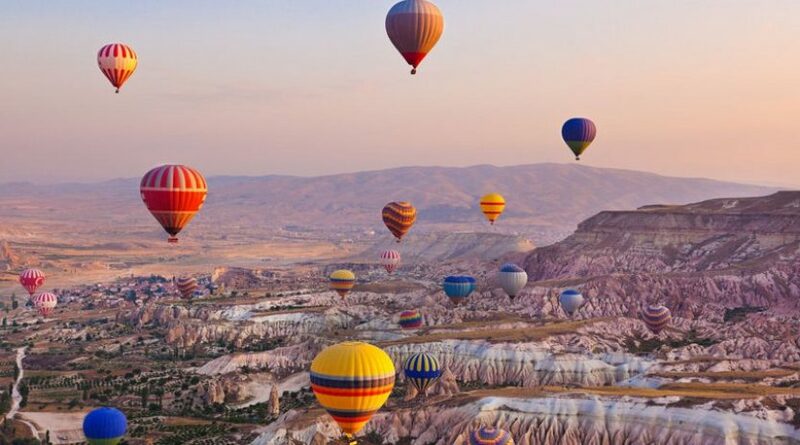 09:30 am – Pick up right from your hotel for Fully Guided Cappadocia Red Tour. You will meet with your local tourist tour guide and start to the red tour. 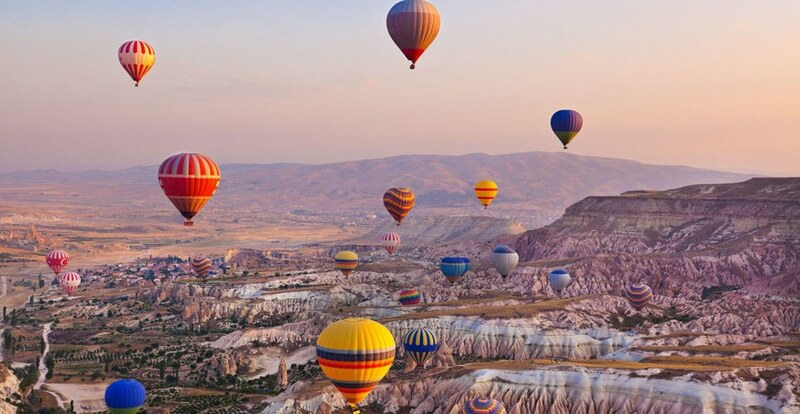 Today, you will see the main area of Cappadocia. 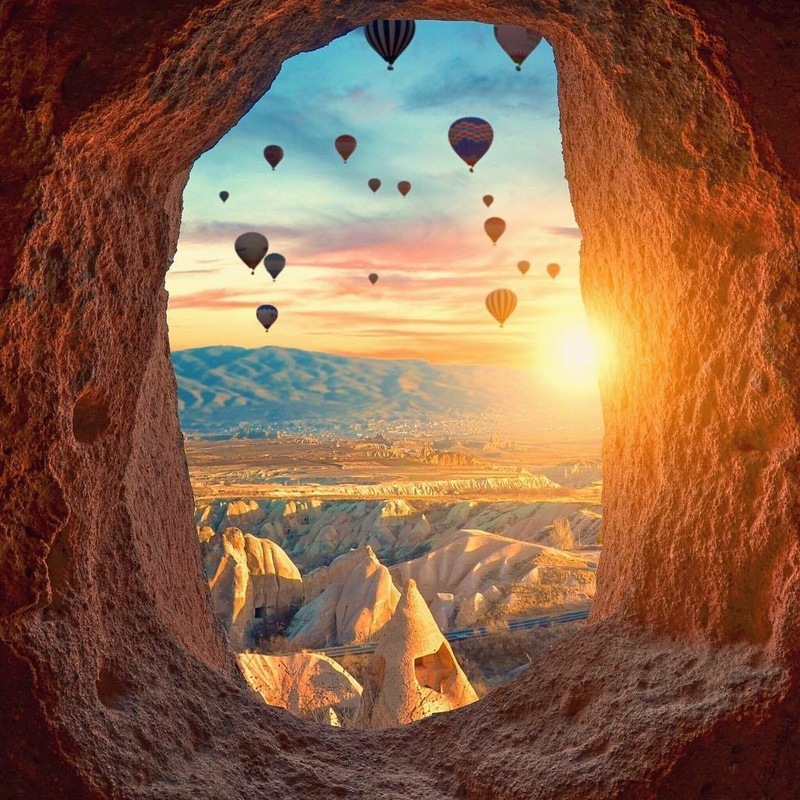 The tour will start with visiting the Devrent Valley. Here is also known as imagination valley as well where you see lots of fairy chimneys with interesting shapes like camel rock, mushroom-like shapes and more. 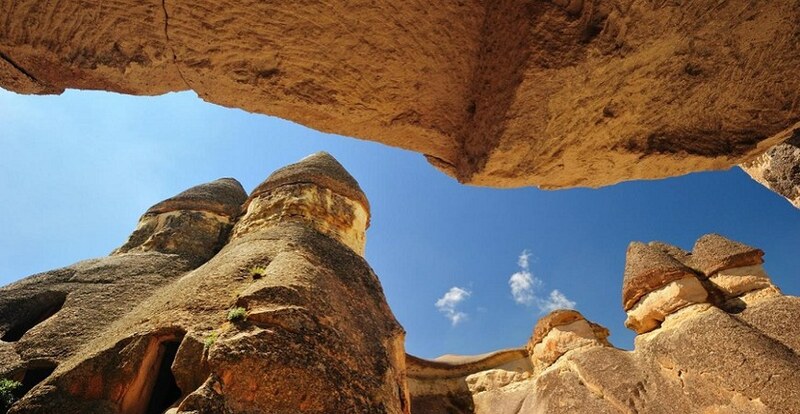 you can enjoy the valley while walking through the rock formations. Then drive to Pasabaglari. Also, We call here Monks Valley too. 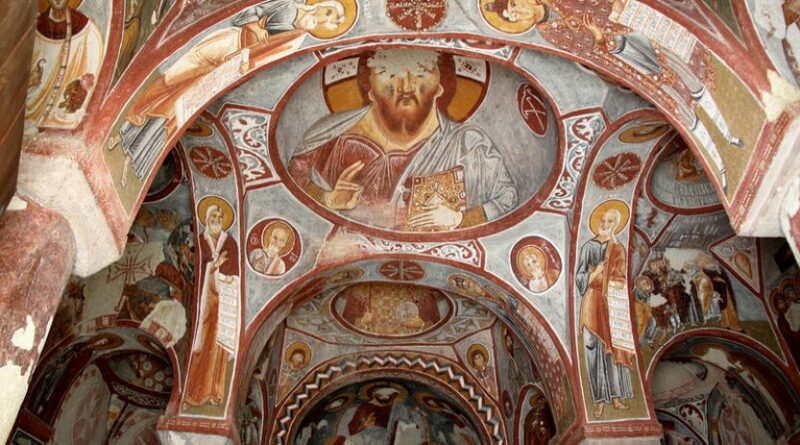 At the end of the 5th century, one of the saints called St.Simeon from Syria came here and lived in a cave in the valley and live as a hermit. 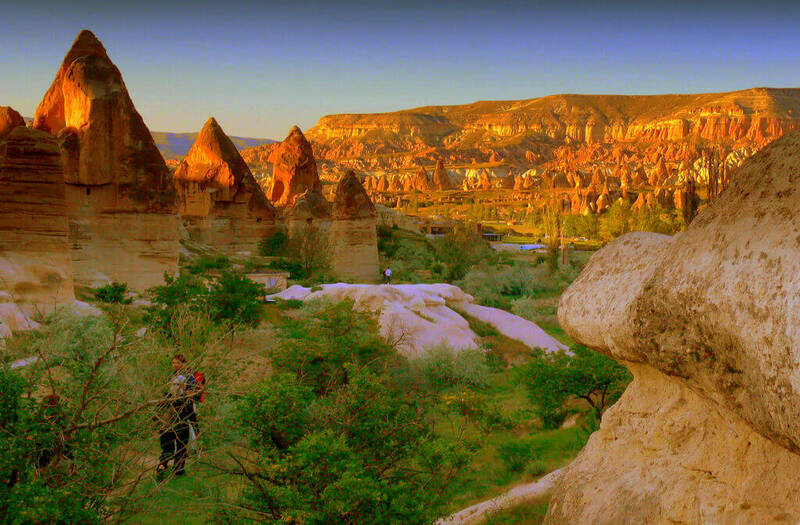 Here you find all the Fairy Chimneys with three caps on them. 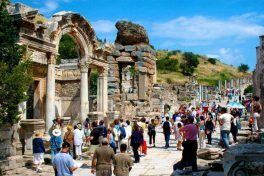 Continue, drive to Avanos, We can call here as the heart of art and handicrafts of the area.Here is the small town where the locals make potteries and ceramics. 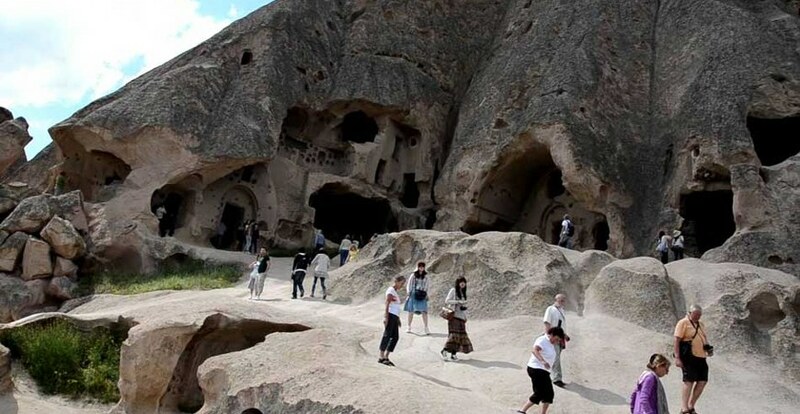 This tradition was first started by Hittites 4000 years ago. 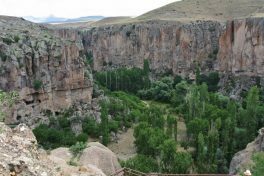 Red River, Kizilirmak in Turkish, passes from the village. Then we have lunch at a local restaurant. 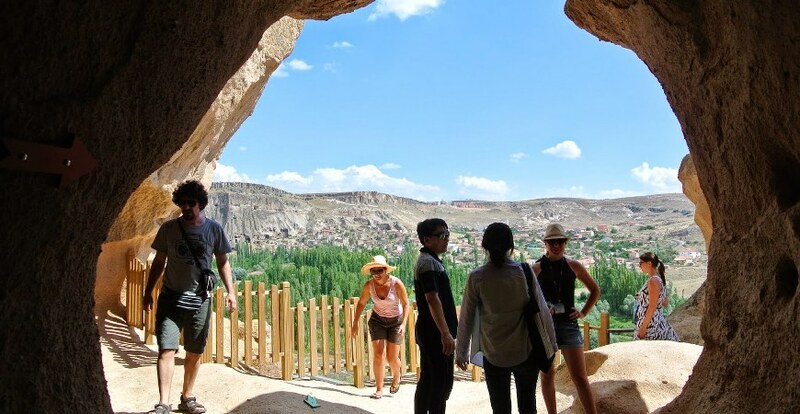 Then proceed to Goreme, The names are given here in history Korama, Avcılar and still called Maccan by locals. 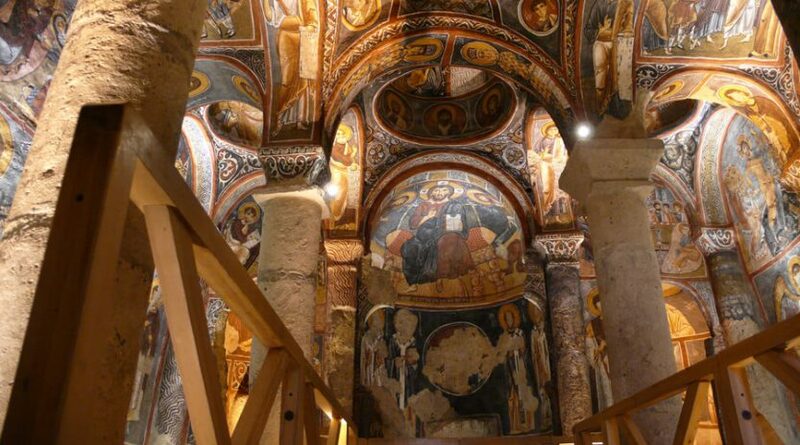 This is the place where you see lots of rock-cut churches with best paintings of the area. Here was used as missionary school beginning from 2 nd centuries till 12th centuries. 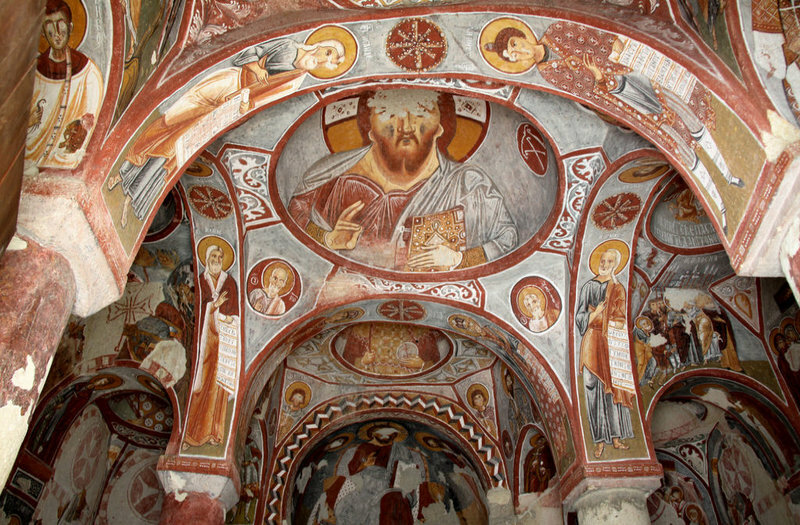 Visiting Goreme Open Air Museum, Featuring the most impressive of all rock-carved churches in Cappadocia. 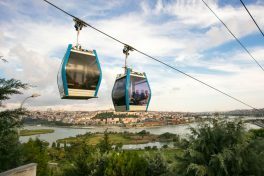 Esentepe, That s the best view you can ever see in the area. 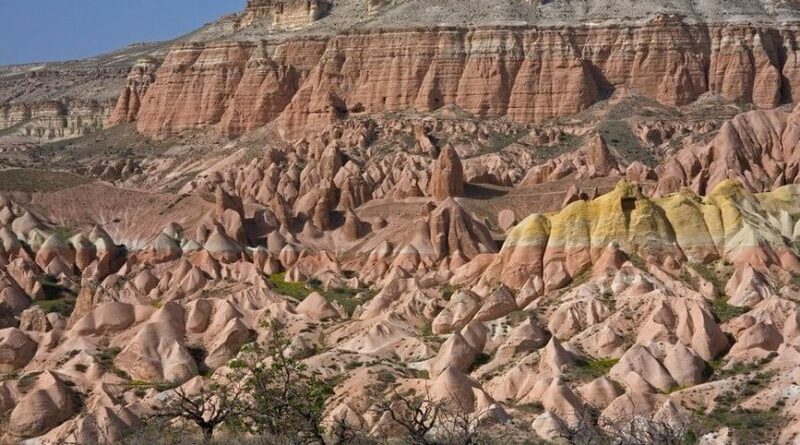 You will have a break on a hill called Esentepe where you see all the marvelous looking valleys with different shapes and the volcanoes shaped them. 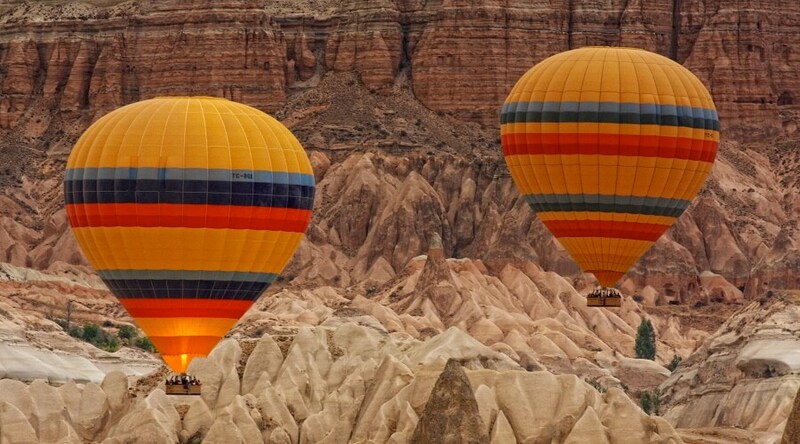 Our last stop will be Uchisar. Here is the small village which is famous for a huge castle used by Christians. There were 3 castles like this located in the area. 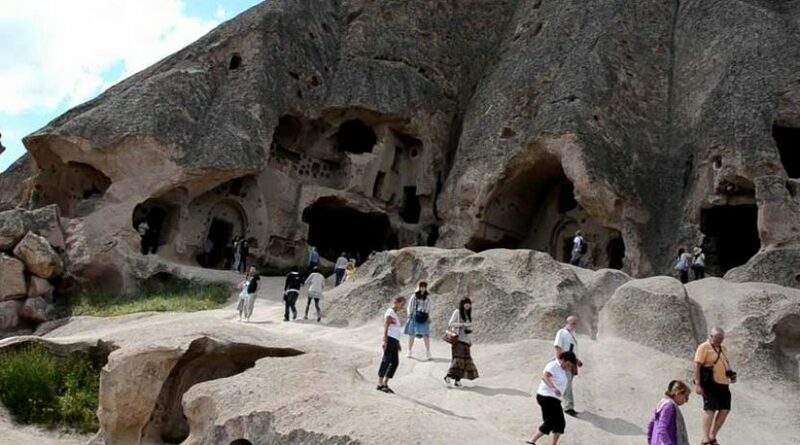 The others are in Ortahisar and Urgup. 17:00 pm – After the tour, you’ll be dropped off at your hotel. 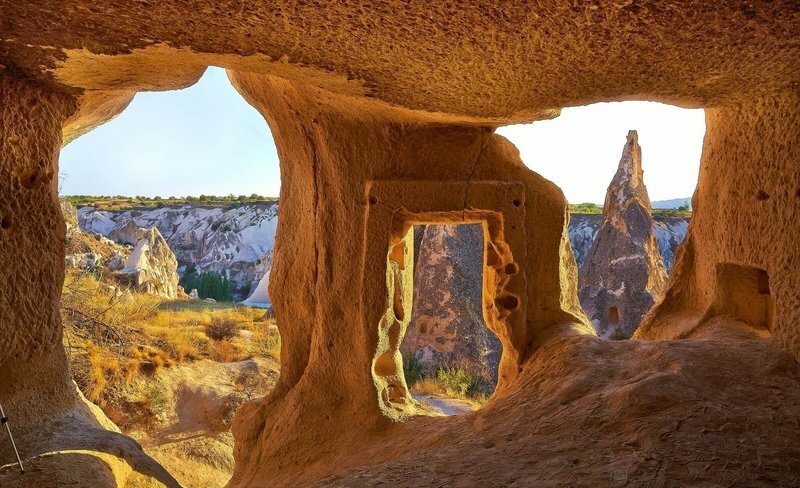 It will be the end of the Cappadocia red tour. 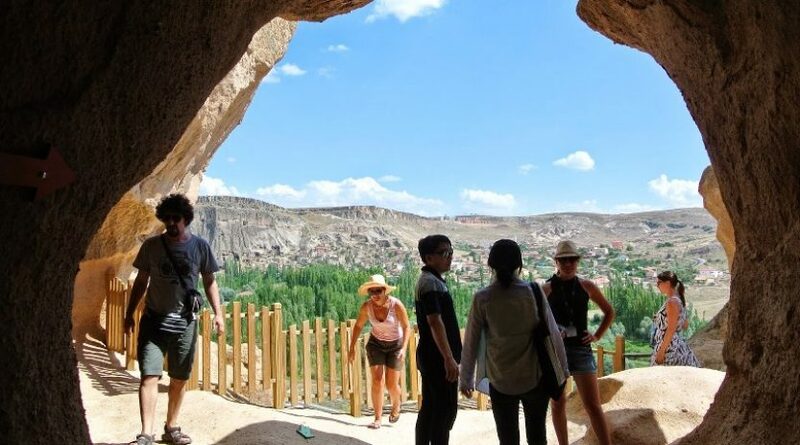 – Hotel pick up time is changing according to the Cappadocia towns. Please inform us your hotel details while making your request.